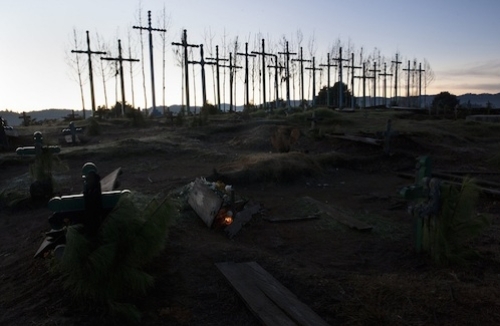 In a sense, Chiapas, Mexico’s southernmost state, is not unusual. The region suffers from some of the country’s highest death rates among women in childbirth, a situation echoed in poor regions around the world. “Wherever maternal deaths are high, the main reason is the same: not enough doctors, nurses and medically trained and equipped midwives to help deliver babies,” noted the New York Times last month. Globally, complications of pregnancy or delivery killed 289,000 women in 2013, almost entirely in poor countries, a large drop from 1990, when more than 500,000 died, but still inexcusable, say experts. 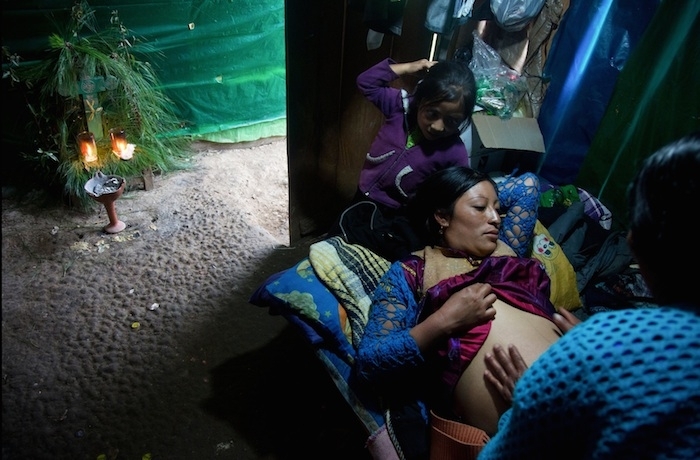 Last fall and winter, as aid groups worked to bring help to mothers in Chiapas and education to midwives in the area, photographer Janet Jarman traveled extensively through the region documenting tradition childbirth practices, as well as modern ones now being introduced. Jarman, an American based in Mexico, has been covering social or political stories in the country for a number of years. Her acclaimed 15-year series on an immigrant girl named Marisol has been featured widely and honored at the Visa Pour l’Image photojournalism festival. Her work has also been selected for both the American Photography annual and the Latin American Fotografia competition. 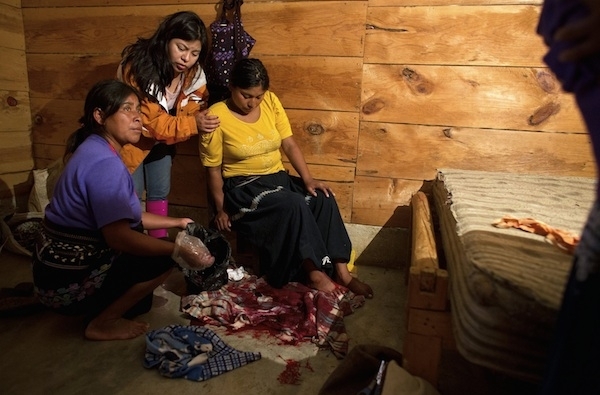 Jarman recently told Pro Photo Daily that she saw her work in Chiapas as more than simply a public-health story. “I realized it was a cultural one as well, focusing on issues such as gender equity, discrimination, science, socio-economic divides,” she said. However, she felt there was more story to tell, and that it needed to be told in a larger format. Several month ago, she sent a grant proposal for a long-form documentary to the MacArthur Foundation, which has supported more than 200 documentary films over the past 30 years. She recently learned that the foundation had approved a two-year grant for her project. Over the past several years, Jarman has created short videos for the New York Times, the Washington Post, and NGOs (see them at her website). Until now she has been shooting with DSLRs — including the Canon 5D Mark II and 5D Mark III — but she says she will be using other gear as well for her upcoming long-form documentary.